3 Simple Ways to Understand Crowdfunding and Harness the Power of this Hot Trend! Crowdfunding–the ability for a large group of people to band together and make small investments that collectively are enough to fund a project or startup–is becoming a hot trend. Technology platforms like Indiegogo and Kickstarter make it possible for individuals and small teams to harness the power of social media to create a crowdfunding campaign. 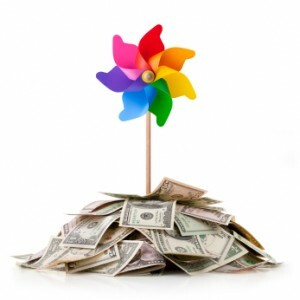 Millions of dollars are raised by individuals and businesses each month through crowdfunding. Despite the enormous cash flow passing through the crowdfunding space, there are few regulations around crowdfunding, which leaves it feeling more like the wild, wild west than the traditional finance industry. This makes many entrepreneurs resistant to utilizing this powerful business growth opportunity. Perhaps you’ve heard about crowdfunding and are excited at the prospect of accessing risk-free cash to grow your business or launch your latest endeavor but aren’t sure how or when to start. Subscribe to a crowdfunding site like Kickstarter or Indiegogo. You’ll receive weekly summaries of campaigns that are successful. This will “prime the pump” with inspiration when/if you decide to crowdfund yourself. Make small contributions to a few campaigns, even $1 works. This increases what I call your “crowdfunding karma” by connecting you with the energy of this community. You’ll also notice what campaigns called to you and why. This will leave you better prepared to design your own campaign when you decide to crowdfund. Want to learn more? 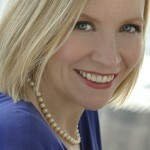 Attend Patty’s free webinar! Coming up with SocialBuzzU… DETAILS ARE HERE. Patty Lennon plunged headfirst into the Wild West World of crowdfunding in 2012 when she decided to go outside the sponsor world to raise $45,000 for her Mom Gets A Business Conference through crowdfunding. 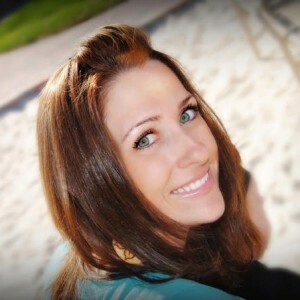 A former VP at a global bank and business coach, she quickly unlocked the formula to successful crowdfunding and is passionate about sharing this valuable business growth and marketing strategy with entrepreneurs everywhere! The video speaks for itself… 4 great ways to get the most out of Social Buzz Club. The power of a collaboration from the Social Buzz Club high quality members is proving to drive more traffic and social media buzz. Members get their content shared anywhere from 7 to 50 times by other members to their friends, followers, fans and connections on the various social networks. 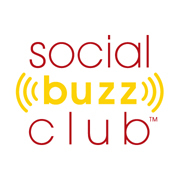 The Social Buzz Club has achieved reach is over 3,000,000 for our members. No wonder Premium members like Shelley Webb, Denise Wakeman and Payson Cooper are reporting record numbers of visitors to their websites. Recently, we added our Premium Membership option. For less than the price of a latte a week, you can get more traffic, more influence and more profits! Our proprietary member online software that contains the Buzz Feed of curated content offered by members, Buzz Scheduler that allows you to schedule your posts in advance saving you time, and Quick Start Training videos that show you how to use the engine. Every time you share other’s content you earn points. Simply by posting other members content to your social networks, you’ll accumulate these valuable points. To submit your buzz to the Buzz Feed, you’ll redeem the points you’ve earned by sharing. Premium members submit content faster because Premium members only need to accumulate 5 points to submit a buzz of your own. Imagine becoming known as a resource for relevant quality information. Our Social Buzz Club engine allows you to SEARCH for relevant content. You may also create your very own Buzz Group of members whose content you want to share. Unlimited Facebook Groups that you belong to. Imagine the massive content you can be contributing quickly and you’ll be handsomely rewarded for it! Unlimited Facebook Sharing is your key to becoming a hero to your audiences and standing out to super influencers. The fastest way to earn points and get your content submitted to the Buzz Feed is to spread other’s content to as many Twitter accounts as you manage. Premium Members only get the ability to share buzz to more than one account. That means more of YOUR buzz gets shared by all members. This is a super easy way to be active on your LinkedIn Groups and get points rapidly and get more of your content buzzed. That’s right we’ll give you backlinks from our blog. To grow your visibility and traffic we will post and optimize a blog post that you author on our public blog. Our website consistently ranks very high on Alexa and Google. We will link back to your site, place a photo of you on the blog and buzz out the blog on the Social Buzz Club social networks. That’s an instant reach of over 2 million users. We will feature blog post twice a year for our Premium members. 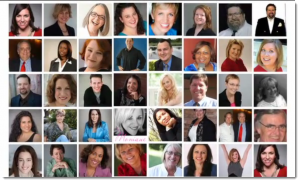 Many of these experts offer free downloads and profit building strategies at no extra cost. Normally, you would pay thousands of dollars for this kind of information. Every week a new high-content training session is added to the library. If you’re an expert, you may also have an opportunity to contribute as well. Trainings already in our library for you include experts like Mari Smith, Lou Bortone, Amy Porterfield, Eric Yaverbaum, Pam Brossman, Chris Treadaway, Nick Unsworth, and tons more. You don’t have to hire them. The information is already accessible here. Instant network of social media influencers who will tweet and sharing your posts on their Facebook, Twitter & LinkedIn accounts. This is how we get traffic to your websites and grow your Klout score too! 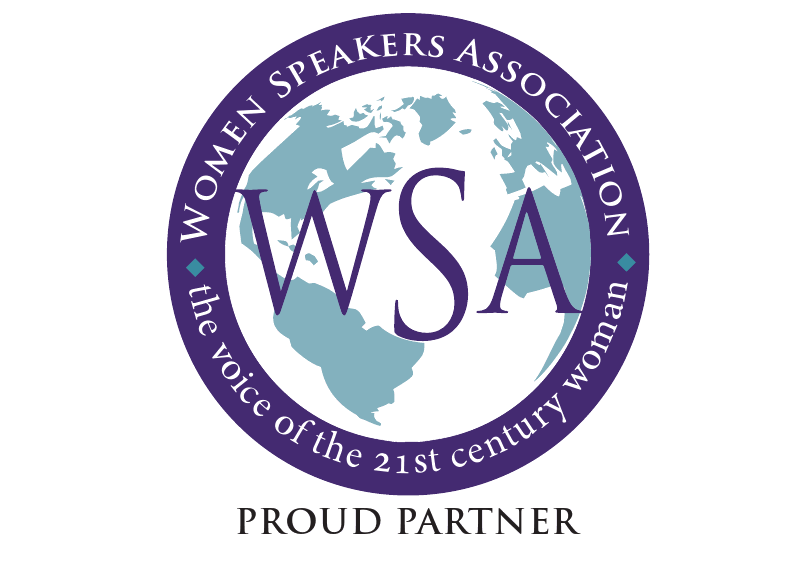 Access to high quality content from hundreds key industry leaders. You’ll become known as the “go to” expert who shares quality relevant information. For less than the price of a latte a week, you can get more traffic, more influence and more profits!